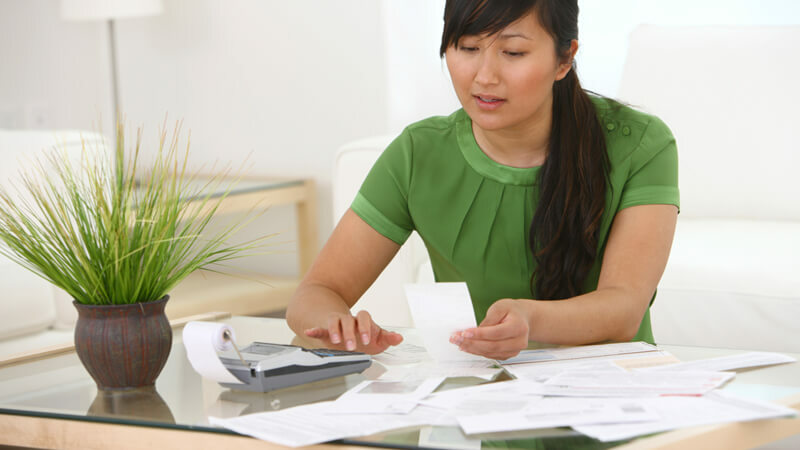 Home / Bankruptcy 101 / How Is My Account Status Reported To Credit Bureaus? How Is My Account Status Reported To Credit Bureaus? Lenders use status codes when reporting the status of your credit account to the credit bureaus. These status codes have a numeric value that can have a positive or negative impact on your credit score. 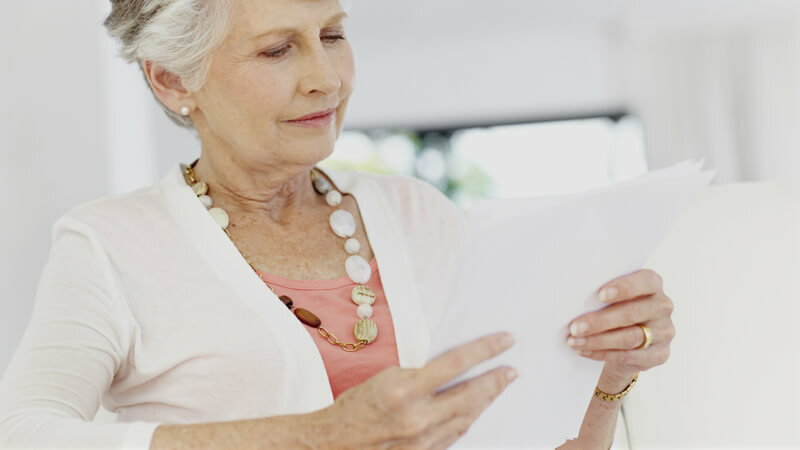 They may also include a narrative code that could further help or harm your credit rating. Let’s take a closer look. There are nine possible account statuses your account could have—the higher the number the more negative the impact is on your credit report. 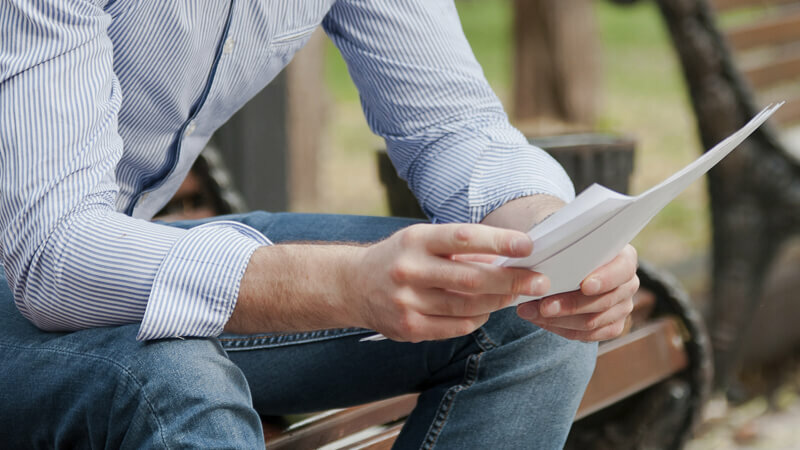 Many lenders don’t begin reporting your account as late until you’re several months delinquent, but some lenders may begin reporting your account as past due even if you’re only one day late with a payment. That’s why it’s important to stay in communication with your lenders if you’re having financial trouble. 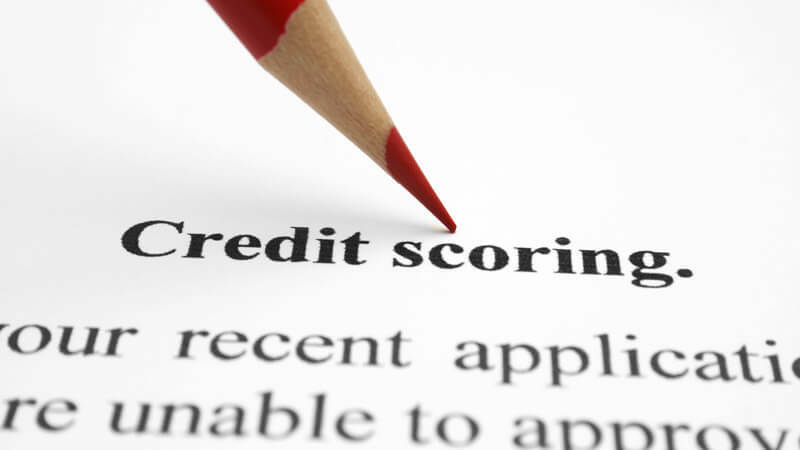 Remember, anything other than a “1 – Account paid as agreed” will have a negative impact on your credit report. If monitoring your credit report several times a year, you can be notified immediately if derogatory information is placed on your credit report. What Bills Are Reported To Credit Bureaus?